Purpose: We will have a planning meeting this Sunday, March 5, 2017 for the Spring Camporee from 6-7:30 pm. Camporee Theme is “Shoot the Moon“. North Star has reserved all rifle, shotgun, and archery ranges for shooting sports. We have reserved two ridges of campsites and the dinning hall. 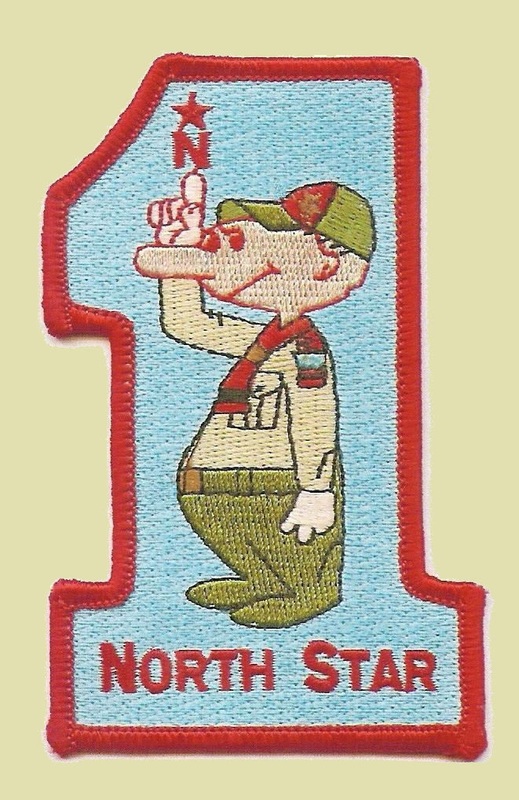 Please have a troop representative at the meeting. 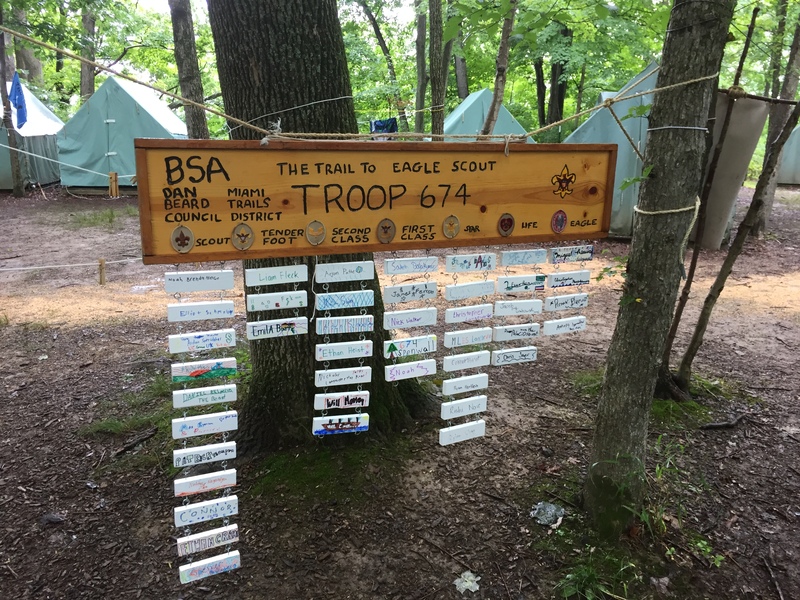 This entry was posted in Boy Scout, Camping & Outdoor Programming, Camporees, News.